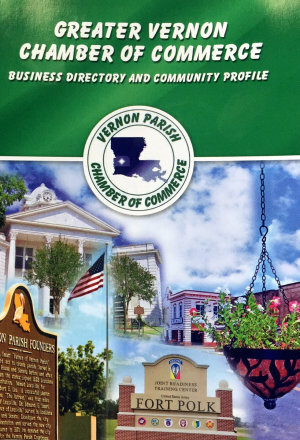 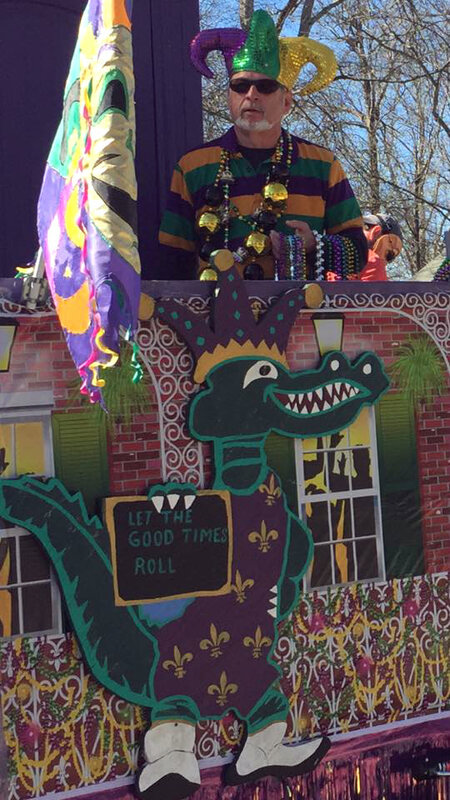 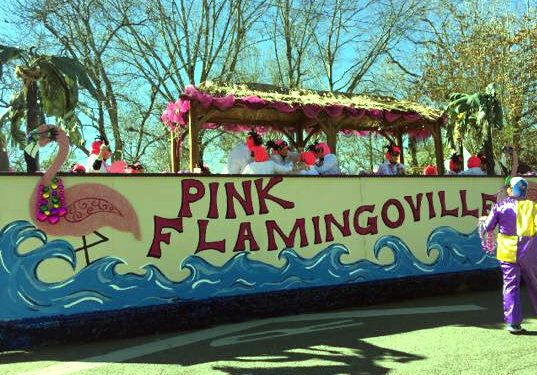 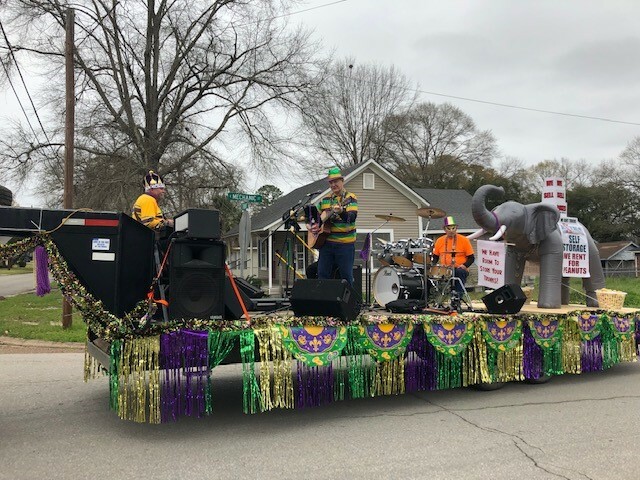 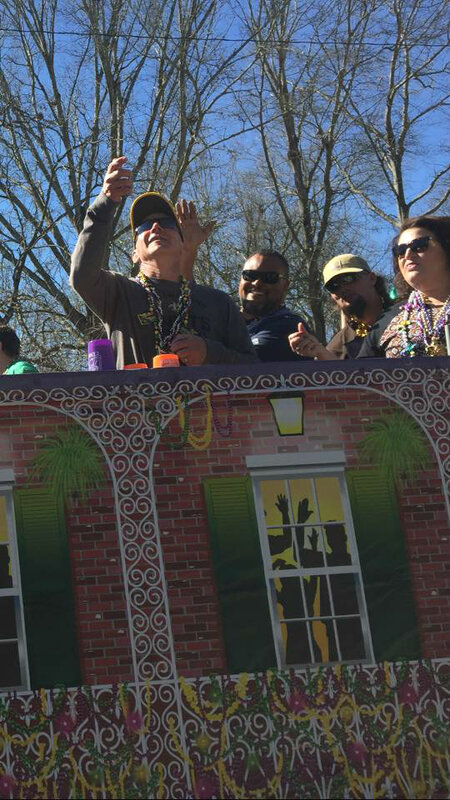 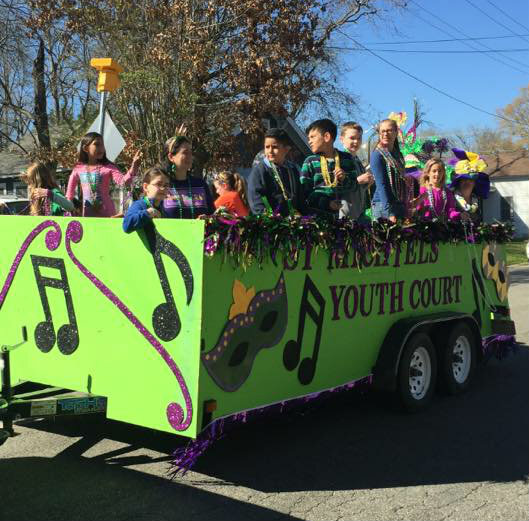 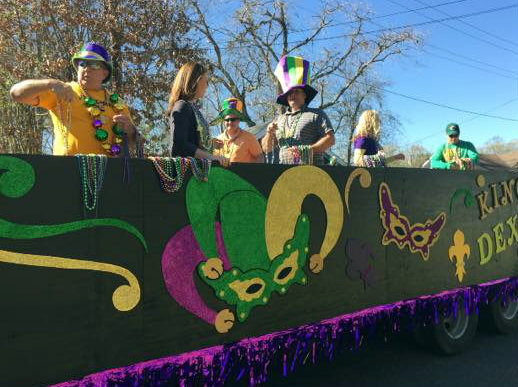 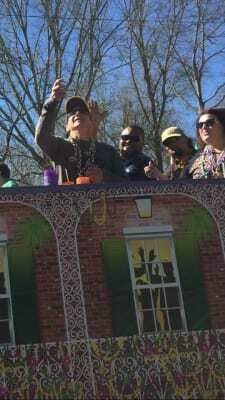 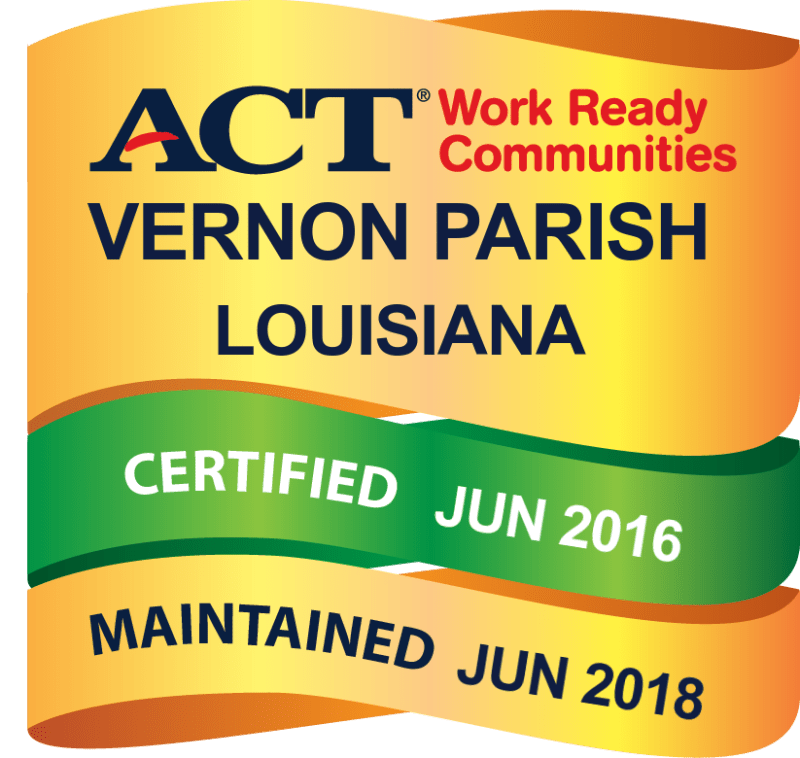 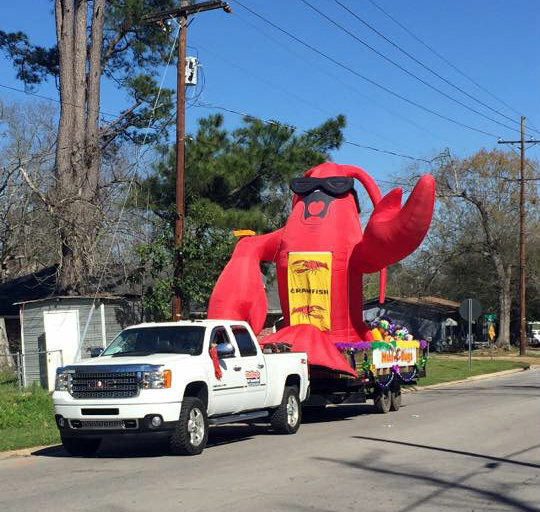 The Vernon Parish Chamber of Commerce would like to thank everyone who attended and participated in the Mardi Gras parade on Saturday, March 2, 2019. 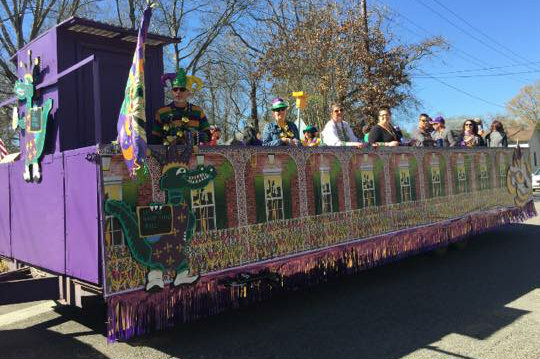 The success of the parade is evident by the comments we are receiving. 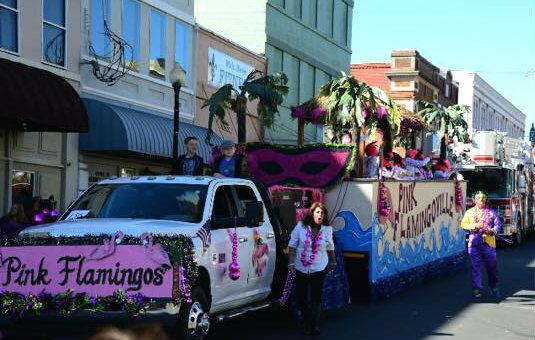 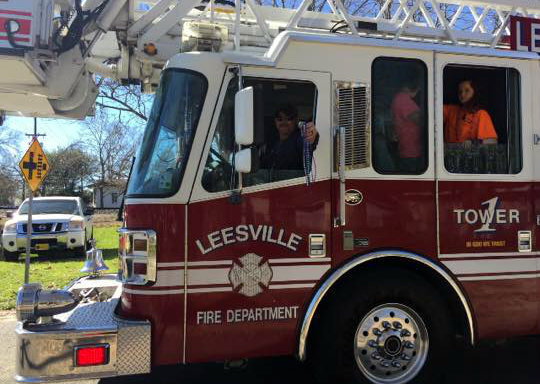 Thanks to all our volunteers who helped to ensure the success of the parade! 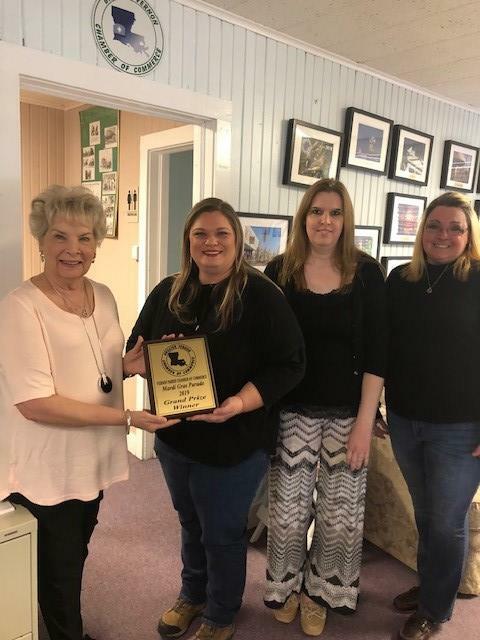 We appreciate everyone. 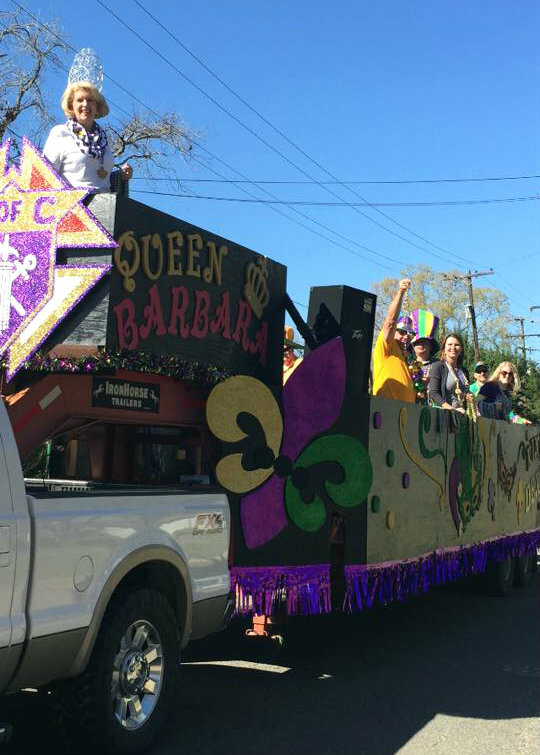 The 2020 Mardi Gras Parade will be scheduled and announced later in 2019. 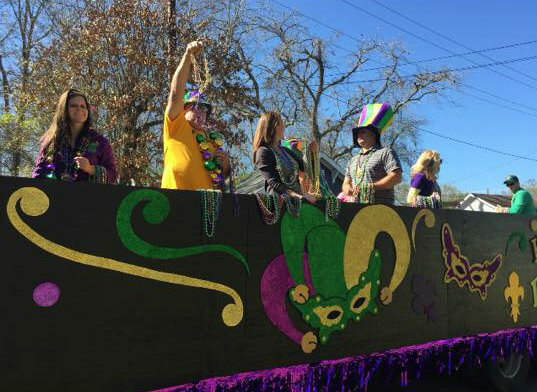 Please check back later this year for more information!